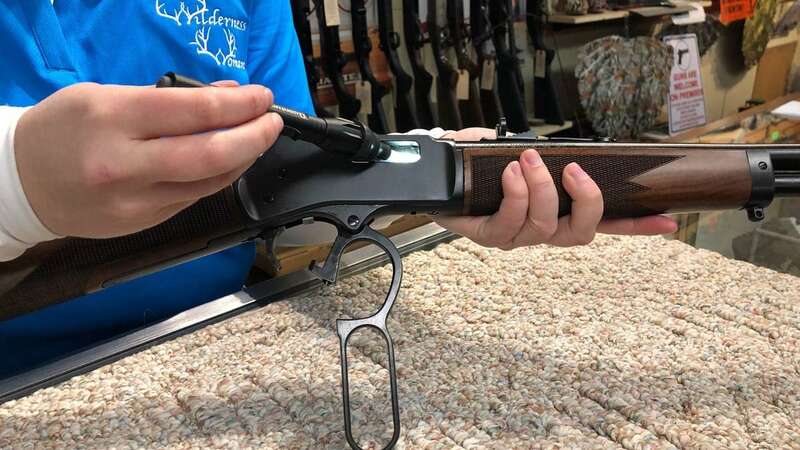 New rifles are great, but buying from the used rack often has its own advantages. In many cases, a buyer can find a used item in excellent condition but at a fraction of the price. Perhaps more importantly, buying pre-owned is the only way to get classic, collectible or otherwise out-of-production long guns. 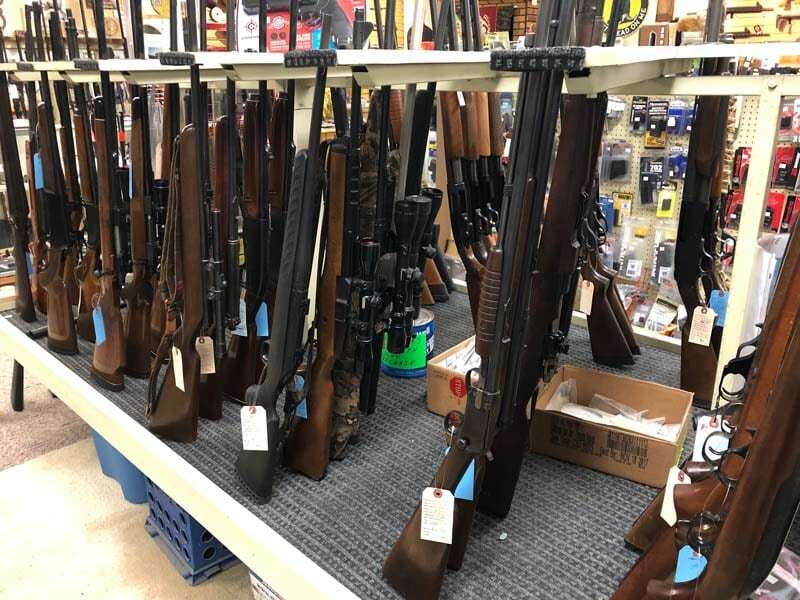 Of course, buying used also means just that – the gun has already been used – and what kind of use may not immediately be known. 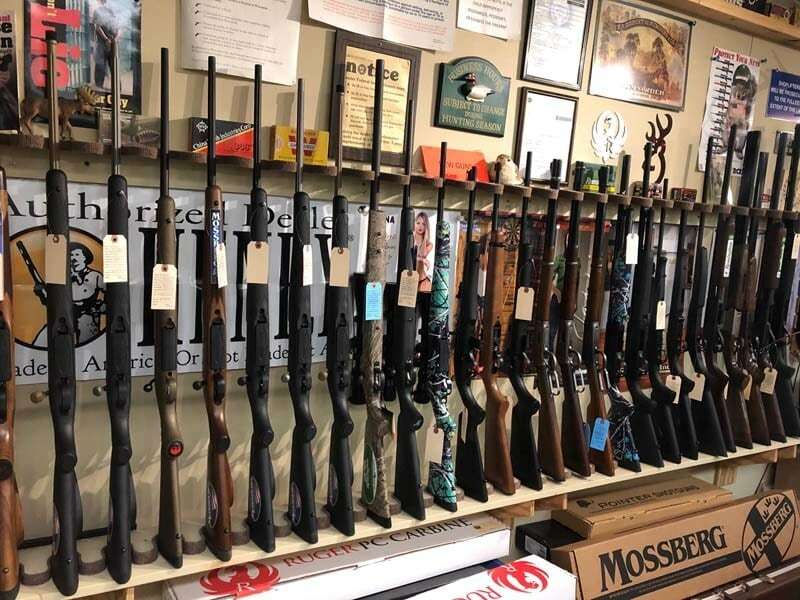 To learn how to inspect wear and tear on a rifle, I turned to gun shop owner Mark Micoley who has been in the business for more than 30 years at his shop rock Ridge Shooter’s Supply. According to Micoley, looking for obvious problems is the best way to start. He explained that you should first give the rifle a once over. “We’re going to being looking for damage. We’re going to be looking for cracks in the stock. We’re going to be looking for rust on the metal,” he said, adding that if the rifle stock has a crack and you fire it, you could have “a very bad day” as the shooting could make the damage worse. Next, Micoley advised studying the business-end of the rifle. “You’ll want to take a look at the muzzle … if this has been damaged in anyway it’s really going to affect your accuracy a lot,” he said. After that, work the action. If you can get your paws on the rifle, don’t be afraid to cycle the bolt to ensure that it functions as it should. Micoley suggested asking: Is the bolt smooth? Does the safety engage correctly? Is the action snug in the stock or are things sloppy? And, after you check the outside and test the operation, light up the bore. With the inside illuminated, you’re looking for the same issues as you did on the outside. “Look down through the barrel. You’re going to be looking to see if it’s rusty or wore out,” he said. Buying online poses other obvious problems, but Micoley advised that you should continue to employ the same methods of inspection. But “you might have to ask a lot of these questions or get better pictures,” he said.